RAPIDO since year 2000 is providing a safe and comfortable journey. Coach hire services for groups and touroperators. 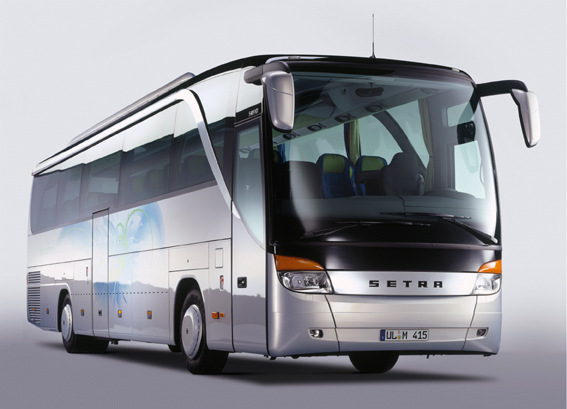 In our fleet you will find coaches of well known manufacturers like: Setra, Mercedes-Benz, Volvo, Solaris, Man, Bova. RAPIDO is a name for luxury coaches outfitted with the most modern amenities for your comfort and enjoyment. 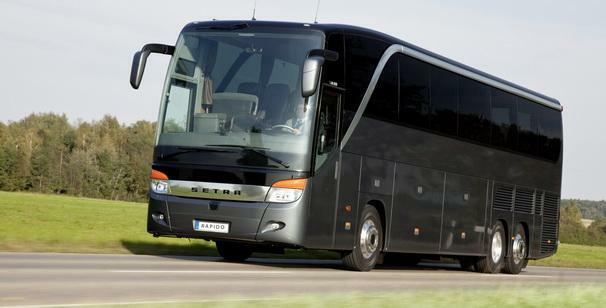 The offer includes a fleet of luxury touring coaches from 49 to 83 seats capacity. Passanger transport - with our fleet of modern and safe touring coaches and minibuses we provide you with suitable solution for all your travel needs. In our offer you will always find wide range of high quality buses and coaches along with perfect solution for any kind of national or international services. RAPIDO is synonymous with reliability and quality of service. RAPIDO bus & coach - passenger transport in the heart of Europe. 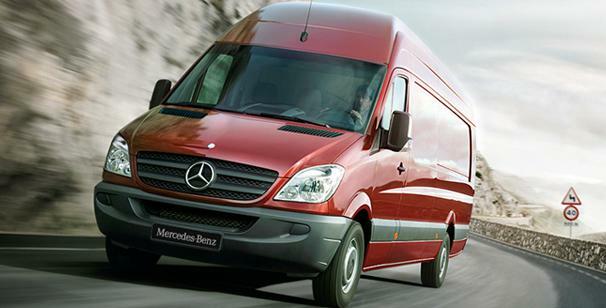 We provide a wide range of transport services, coach hire anywhere in Poland and central europe. 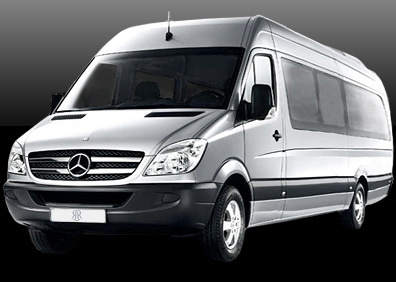 Luxury coach, minibus and minicoach rental services. With a wide range of top class vehicles we can ensure a comfortable journey as well as a timely and safe arrival at your destination. Our team works efficiently towards providing you with the best quotation for coach or minibus hire in Poland and around Europe. The main activity area of our company is the territory of Poland, Slovakia, the Czech Republic and Germany. In our offer you will find a wide range of services from airport and hotel transfers to fully comprehensive passengers transport solutions for event organizers and tour operators. Since its establishment in 2000, RAPIDO bus&coach has been expanding the fleet of vehicles (6, 7, 8,16,19, 44, 49, 53, 55, 59, 83 seaters now available). Over the years we have gained vast experience in providing event organizers with first class services, multi vehicle solutions and experienced drivers. Coach hire anywhere in Poland. Professional logistic solutions. 49,53, 55,59,65, 83 seater. Coach hire Poland. Luxury minibus, van, 4x4. Southern Poland, Central Europe luxury minibus hire. Coach hire Poland:: RAPIDO is Poland’s leading bus and coach hire specialist, with a fleet of luxury touring coaches and an unrivalled reputation for quality. Our fleet ranges in size from 17-59 seats and we also offer executive minibuses, and people carriers for smaller groups and individuals. With over 11 years of experience in getting clients from A to B safely and reliably, we are experts in executive coach travel and hire anywhere in Poland and Central Europe.